I Love Dino: Urgent! Need doggy blood! 急需狗狗捐血搶救！請轉po! 2 corgis were poisoned and one did not survive. Now one of them is awaiting blood donors. The source of the poison has not been identified at the moment. Ohh boy, we sure are hoping that little Corgi will survive. Sorry we can't help, we wish we could!! how i wish we four can donate our blood , but we can't help ! Wish the little corgi will survive through this obstacle ! Oh how sad. I wish I could donate. we sure are hoping that little Corgi will survive. Sorry we can't help, we wish we could!! If we was lived nearly our blood would have been for corgy!!!Sorryyyy!!!!!! I hope the Corgi survives, I'd gladly donate my blood. Unfortunately I am very far away. I will keep him in my thoughts, and pray he gets well. I would love to help too if I was in Taiwan...I probably have enough blood for SIX Corgis! Oh no, I am sorry to hear about the Corgi's. I hope there will be more doggie donors! I hope the Corgi gets all the help needed! I am so sorry I am so far away! Hi!Though I cannot help it, I can only pray. I would love to help, dear Dino... I'm so sorry I don't live in Taiwan. 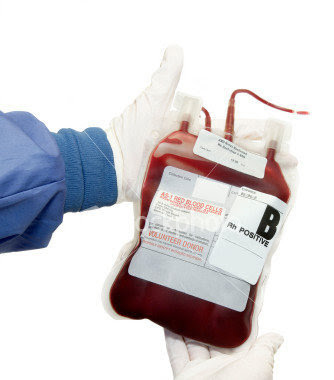 Is there anyway that we can donate the blood and send it over to you? There must be a secure way to do that! I'm sure that airlines companies can do it, by well conditioning the blood! Please tell me if I have time to go to a vet and sen it over! If all of you guys know a way, please tell us! This is so terrible! We wish we could help but we live far away! We read at Dino's that the second Corgi didn't survive either. That is so sad.